Aiden and I have been on the hunt for family-friendly TV shows since he first fell in love with Full House, The Cosby Show, and Instant Mom a couple months ago. And this week, with the premiere of Black-ish on primetime television, our hunt is now over. Unfortunately, we don't always have time to watch TV during the weekdays because of school and work and the evening grind to get ready for the next day. Enter Movie Night. And enter Netflix.com. It's a real treat for Aiden and me to relax and unwind during a Friday or Saturday night by just hanging out in our apartment, lounging on the couch, and taking in a movie. This little dude loved the first one, and who can blame him?! It was funny and heartfelt all in one! 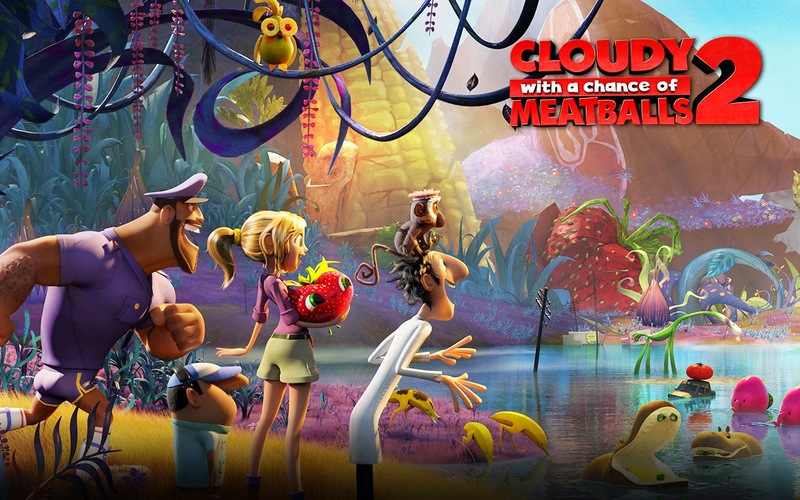 In the sequel, inventor Flint Lockwood battles mutant food beasts created by his machine, including shrimpanzees, tacodiles, and jellyfish sandwiches. Definitely a must-watch for Aiden! Aiden wouldn't be Aiden if he didn't love him some superheroes! 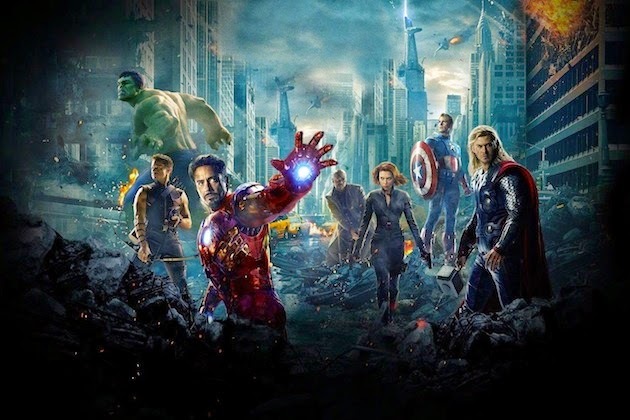 In this all-star lineup of superheroes, which includes Iron Man, the Hulk, and Captain America, they all team up to save the world from doom. 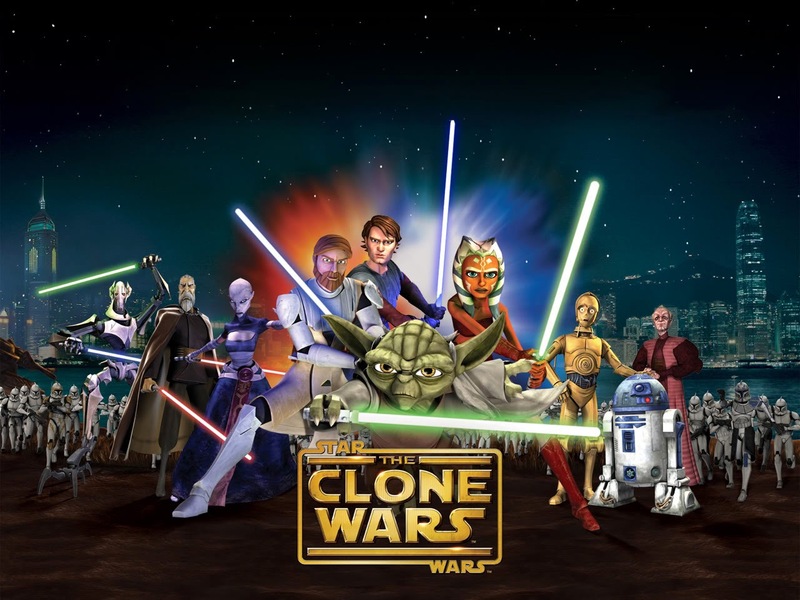 What movies do your kids like? 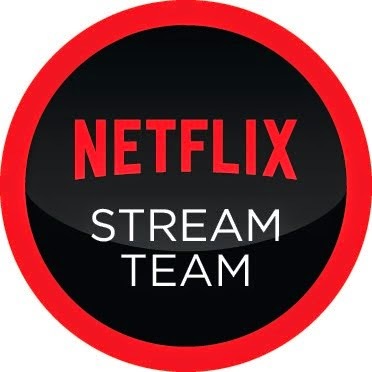 What do you like to stream on Netflix.com for Family Movie Night? At different times in my life different movies have become something I have carried around in my head and they have resonated with me and affected my life, mostly for the good.